Godolphin trainer Saeed bin Suroor believes Best Solution has improved this year as he prepares to tackle the Caulfield Cup on Saturday. The four-year-old has won all three of his races since the Meydan Carnival, twice at Group One level in Germany. 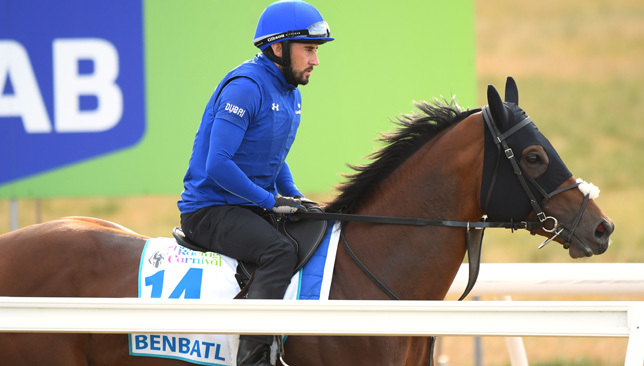 Bin Suroor has made a good start to the Spring Carnival Down Under, with Benbatl setting up a crack at Winx in the Cox Plate when winning the Group One Ladbrokes Stakes last weekend. 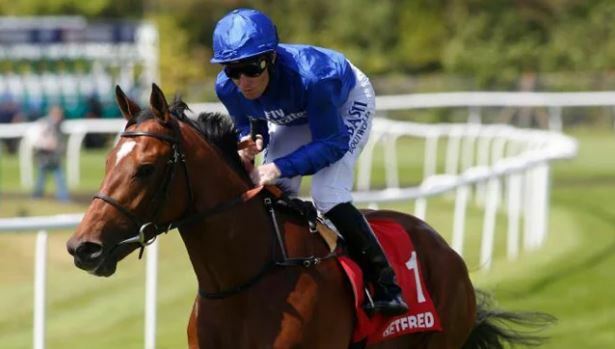 “I’m happy with Best Solution and how he has settled in to his new surroundings,” Bin Suroor told www.godolphin.com. “The 2,400 metres (12 furlongs) of the Caulfield Cup is a big positive for him. “He is a multiple Group One winner in Germany, who also won the Group Two Princess Of Wales’s Stakes on the July Course at Newmarket. “He has improved this year, and I am very pleased with the way he has been finishing off his races.